Similar to last year, Canadian consumers will have to wait a bit longer to bring home a 2018 Chevy Bolt EV. Some shoppers in the Toronto area were quoted an eight- to 12-month wait period before they could pick up their own Bolt EV. The Bolt has done particularly well in Canada. Just last year alone, Canadians just north of the U.S. border purchased more than 2,100 Bolt EVs. Its sister model, the Volt, is thriving as well; consumers in this same area purchased more than 4,300 Volt models. Electric vehicle rebates are one of the primary reasons that EV models are surging in Canada. For example, residents in Quebec and Ontario can obtain a credit of approximately $10,000 CAD. Those in British Columbia can apply for a hodge-podge of rebates which can total thousands, when combined. Currently, there are just 20 Bolt EVs available in Canada, as Aaron Cole, contributor with Green Car Reports, articulated. 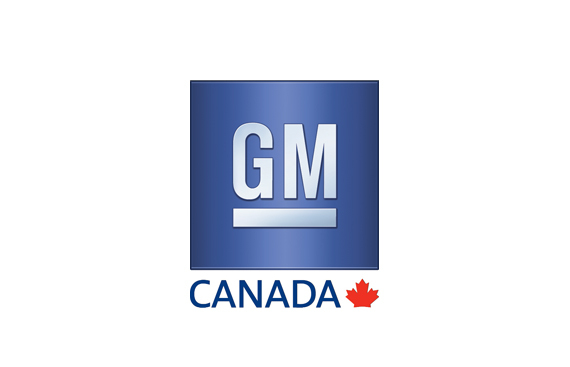 Considering the high demand for this model, many Canadians are understandably frustrated by the purchasing delay. 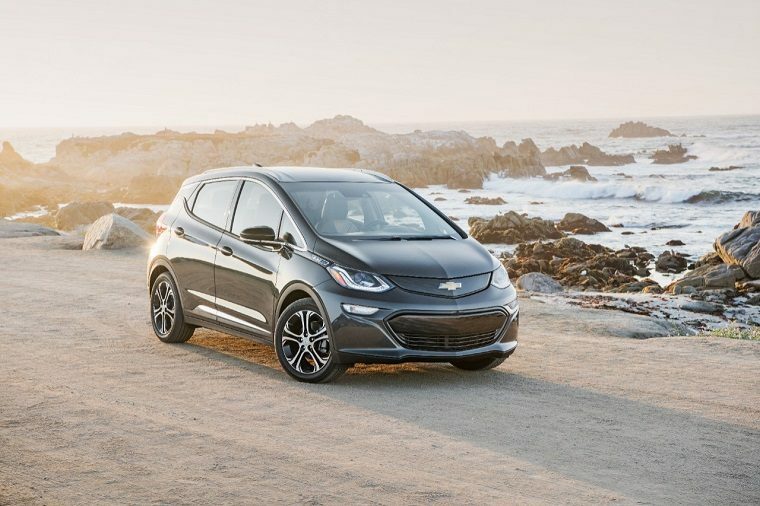 As the saying goes, “good things come to those who wait.” As unpleasant as waiting can be, the Chevy Bolt EV—with its stunning 238-mile range—definitely promises to be an eco-friendly model well worth the wait.